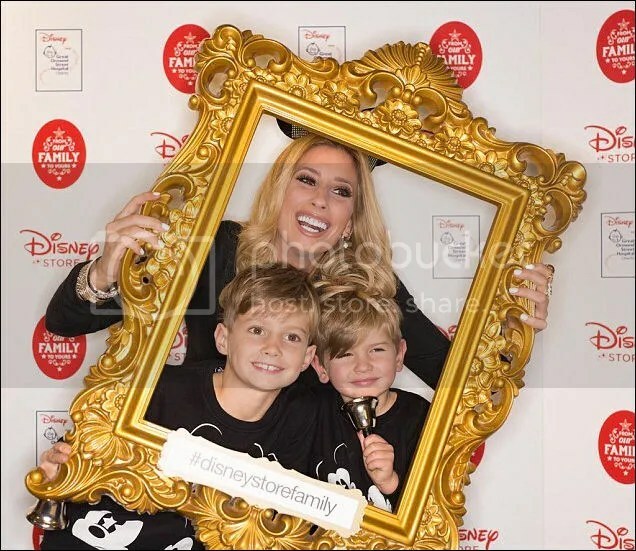 Singer Stacey Solomon and sons Zachery, 7, and Leighton, 3, attended Oxford Street’s Disney Store Christmas party in London on Tuesday, November 3rd. 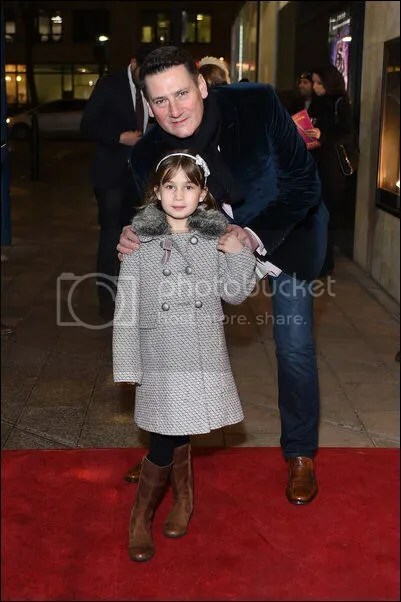 Tamara Ecclestone and daughter Sophia, 19 months attended Oxford Street’s Disney Store Christmas Party in London on Tuesday, November 3rd. Reese Witherspoon was joined by two of her children — lookalike daughter Ava Elizabeth, 16, and son Deacon Reese, 12, when she attended the American Cinematheque Awards in Los Angeles on Friday, October 30th. It was definitely a night to remember for the actress — she won an award for her achievements in cinema. She is also mum to son Tennessee James, 3. 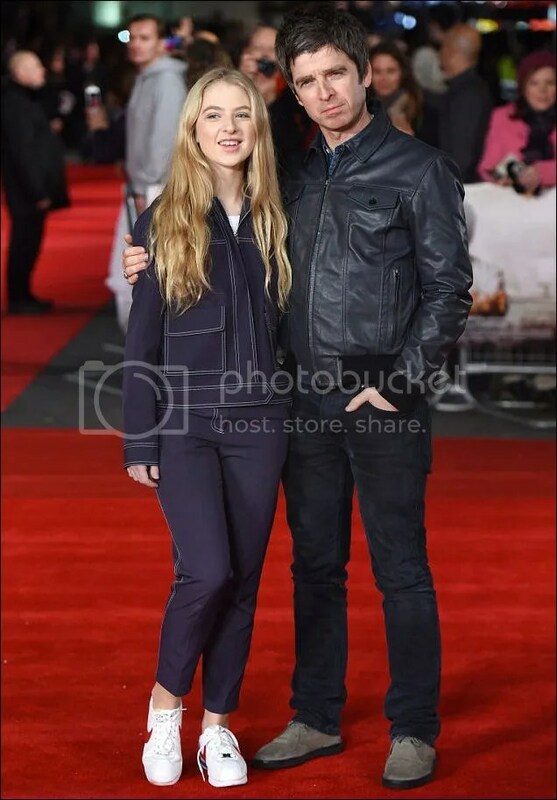 Noel Gallagher and daughter Anais, 15, attended the premiere of Burnt at London’s Leicester Square on Wednesday, October 28th. The singer is also dad to sons Donovan Rory, 8, and Sonny Patrick, 5, with wife Sarah MacDonald. Anais’ mum is Noel’s ex-wife Meg Matthews. Reality star Kim Kardashian attended the In Style Awards at the Getty Centre in Los Angeles on Monday, October 26th. She and husband Kanye West expect their second child — a boy — in December. 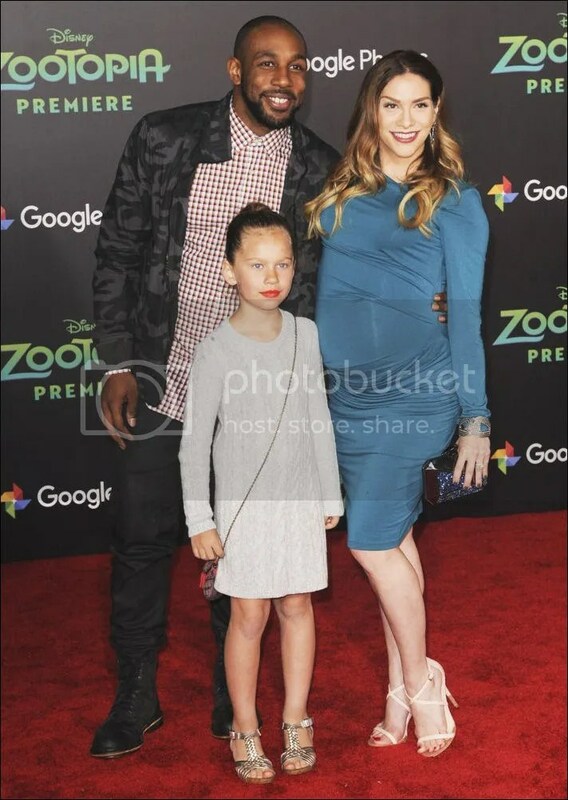 They are already parents to daughter North, 2. 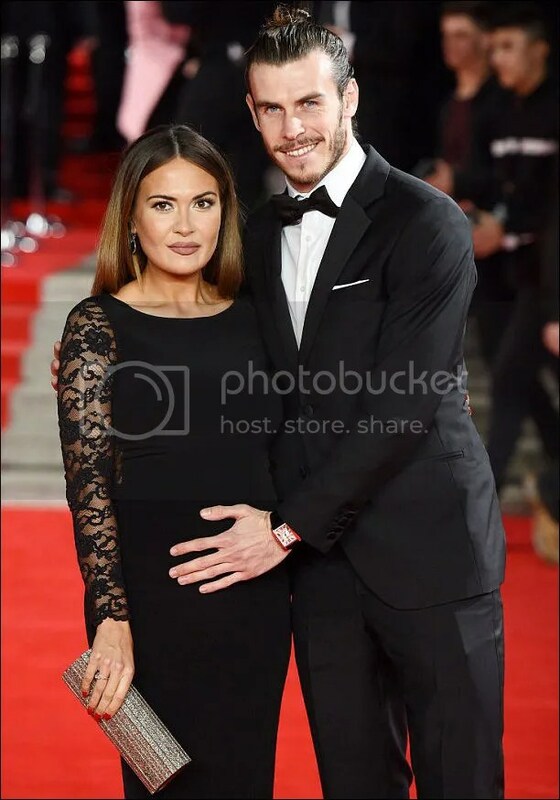 Real Madrid footballer Gareth Bale and long-time girlfriend Emma Rhys-Jones attended the premiere of the latest James Bond instalment Spectre at London’s Royal Albert Hall on Monday, October 26th. 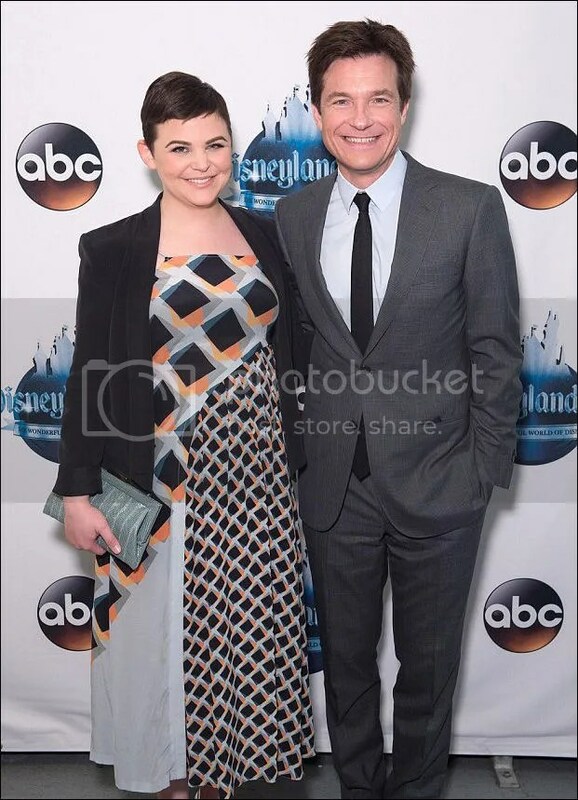 The pair expect their second child in 2016. They are already parents to daughter Alba Violet, 3. 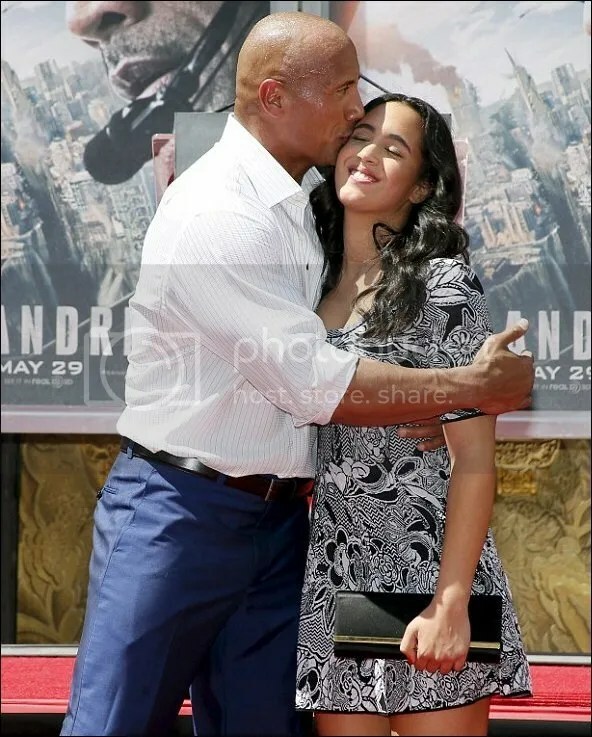 Dwayne “The Rock” Johnson and daughter Simone Alexandra,13, attended his immortalized hand and foot ceremony at the TCL Chinese Theatre IMAX in Hollywood on Tuesday, May 19th. Suzanne Shaw attended Lorraine’s High Street Fashion Awards in London on Tuesday, May 19th. 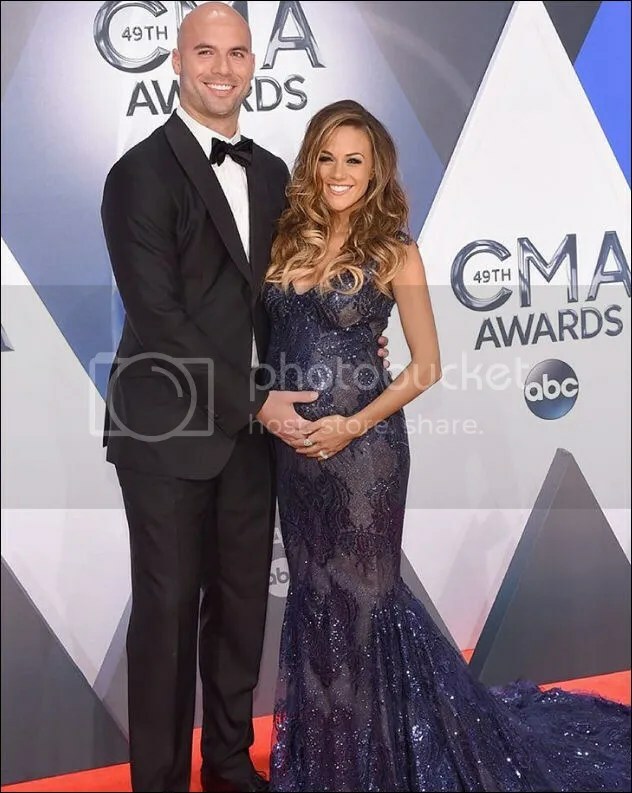 The singer proudly showed off her growing bump in a dark blue dress. 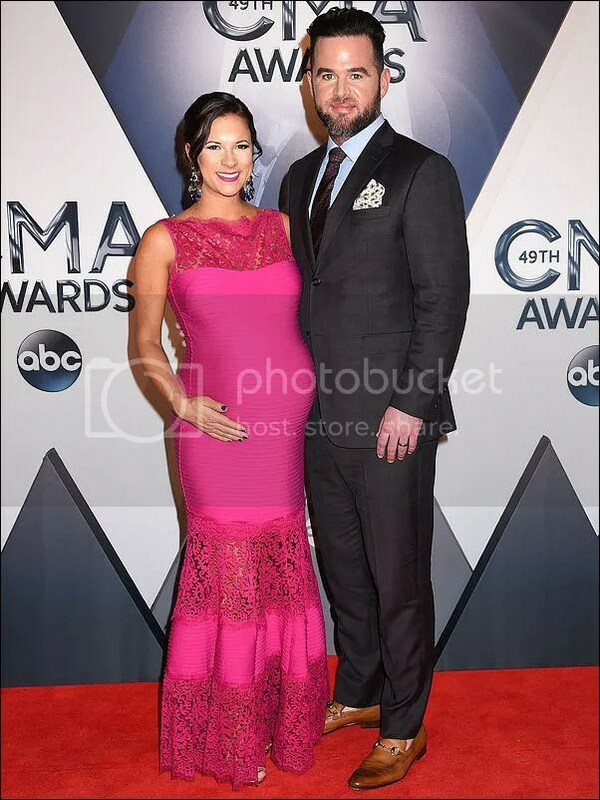 She and fiancé Sam Greenfield expect their first child together in October. She is already mum to son Corey MacKenzie, 10. Frankie Bridge attended Lorraine’s High Street Fashion Awards in London on Tuesday, May 19th. Keeping her bump well under wraps she wore black trouser suit and a free-flowing white blouse. She and husband Wayne Bridge expect their second child later this year. 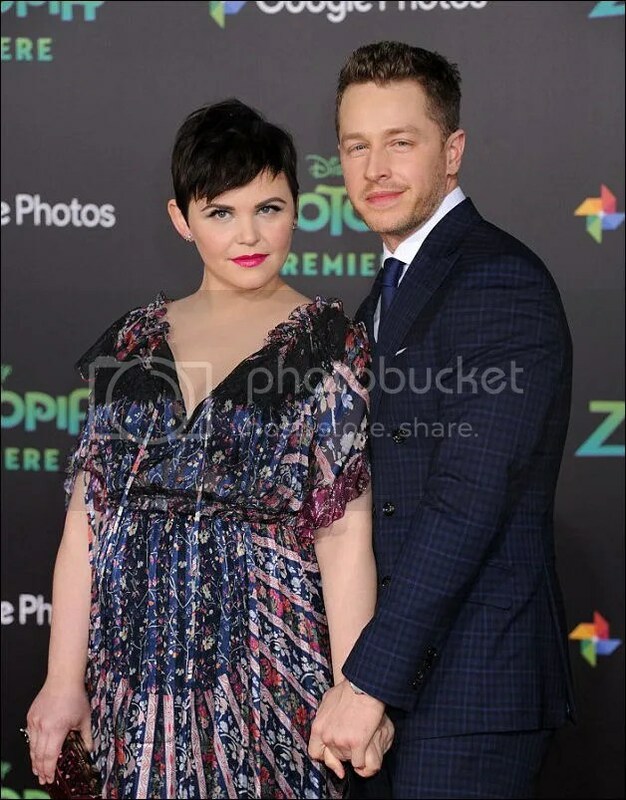 They are already parents to son Parker, 19 months.